Thank you to these gentlemen and all who donated to this year’s Golf Marathon! 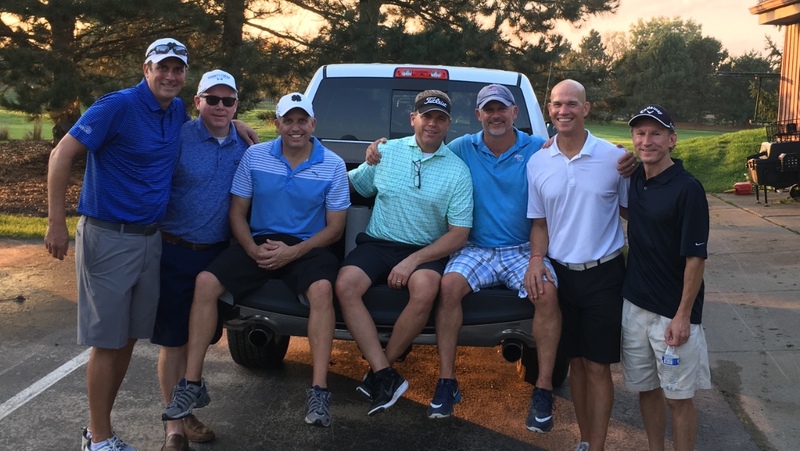 These men golfed from sun up to sun down raising over $19,000 to help children in need. What a wonderful blessing!